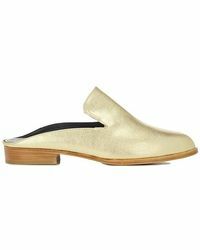 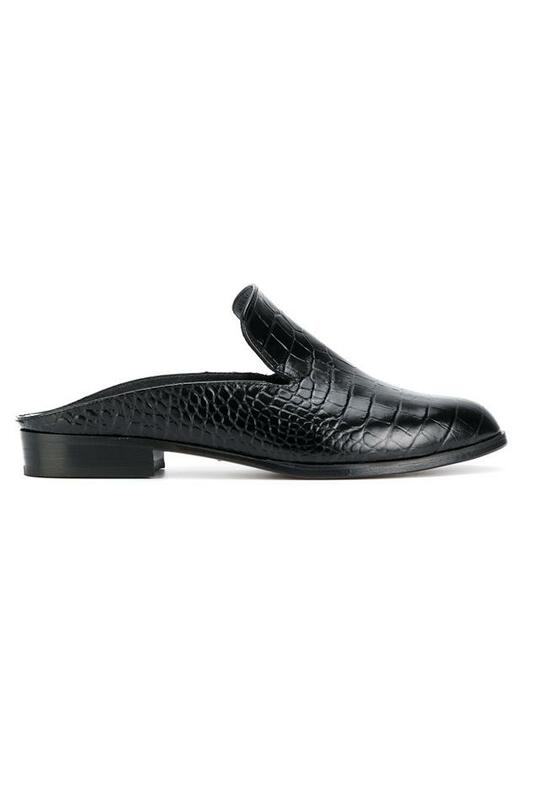 Taking a quirky approach to classic design, Robert Clergerie gives its Alice mules a twist. 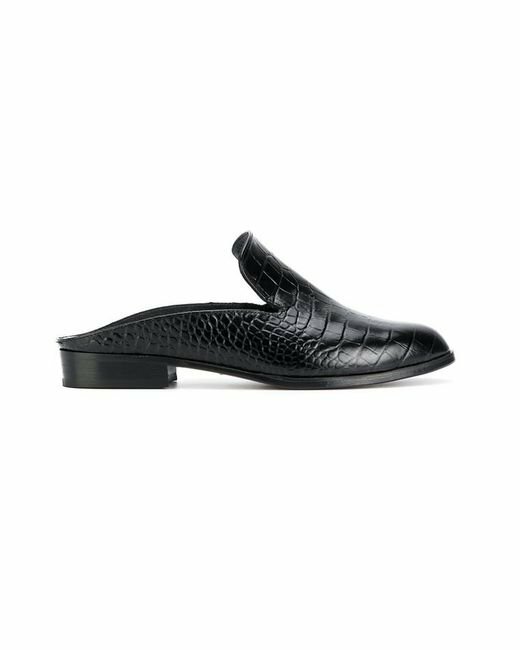 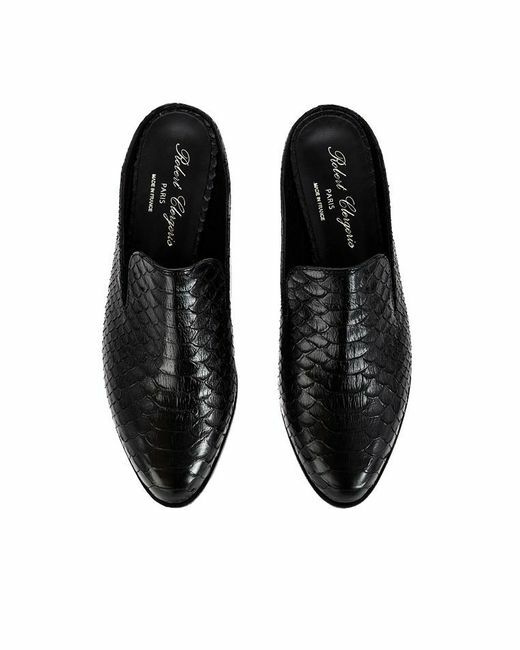 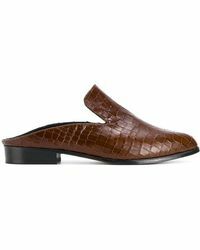 Crafted from snake-printed leather, this slip-on pair features a notched vamp. 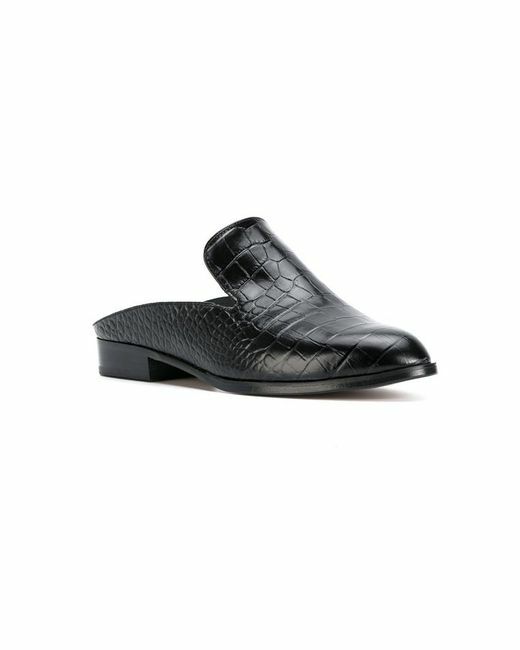 Style yours with cropped pants for a modern look.